Most of the people think that drones are Unmanned air vehicles only used by military for destruction purpose. Many people only know that these flying creatures in the air are used for security purpose and privacy concerns. In the past years whenever we see anything flying in the air, we assumed three things it must be – a bird, a plane or definitely a drone which have been used for security and defense purpose. But these days the same destruction devices can be used for different other purposes. They can be used as a life saving agents, or to drop presents at your door step, to help you cover some important events, they may be friendly for the photography lovers. So drones are not only used to violate security or privacy but they are also used for different other purposes as well. Buying a drone is a little-bit tricky purpose, you need to have how know of various features and price before buying any drone. The options can be very confusing and prices are usually ranging from $300 to up to $100,000. Currently there are varieties of drones available in the market with various prices. Each drone has its own function and specialties. In this article we are going to tell you about 10 best drones for sale in 2015. This article might help you to select a drone of your own choice, meeting your requirement. 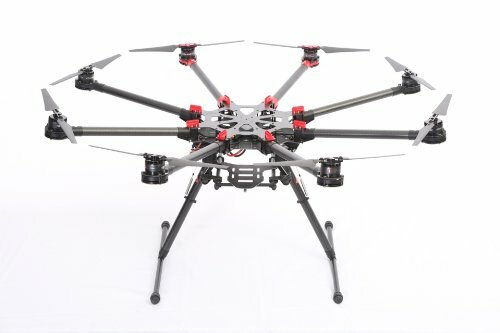 DJI is basically for the people who can easily spend $1,160 just on a new hobby. DJI Phantom 2 vision is very easy to set up as well as simple pilot quadcopter drone. It is basically used for best aerial pictures and videos. DJI is very well constructed and one of its amazing feature is long lasting battery life which makes it fun to fly. DJI is most powerful than any of your average toy quadcopter. DJI is the best drone of 2015 is very sweet spot for beginners in the world of photography, it might help you to capture best aerial pictures and events. 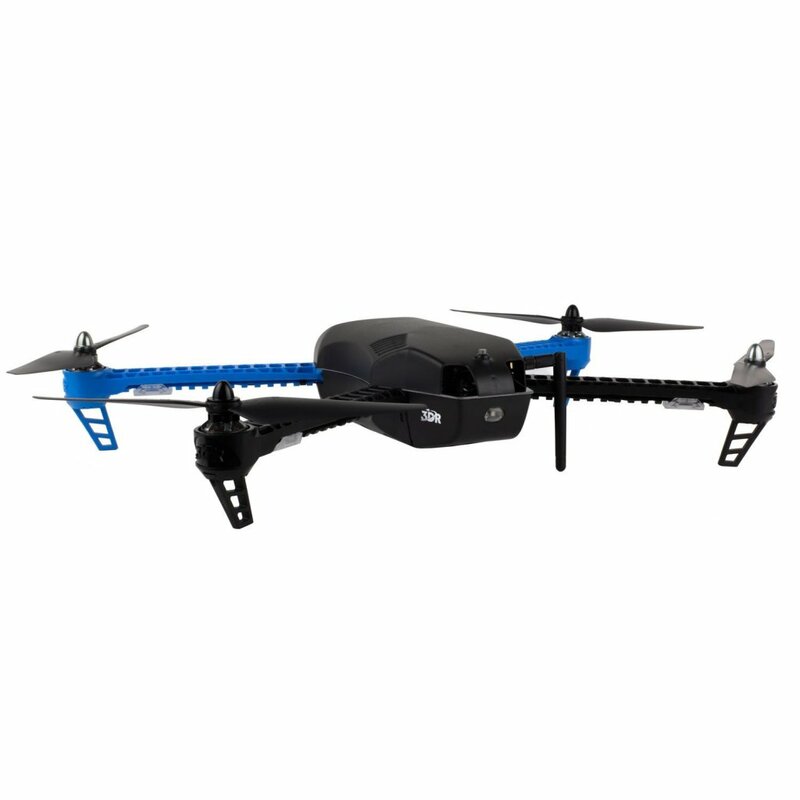 The Hubsan x4 h107c quadcopter is improved form of famous Hubsan entrance level quadcopter. It is obviously with improved features and functions which include expanded payload, strong motors and more recording capability. Hubsan x4 h107c is basically a ready to fly model which needs very less assembly. Moreover the best thing is you will get extra attachment with it. Here is the list of those extra attachments. Propeller Monitor (For Indoor Flight). 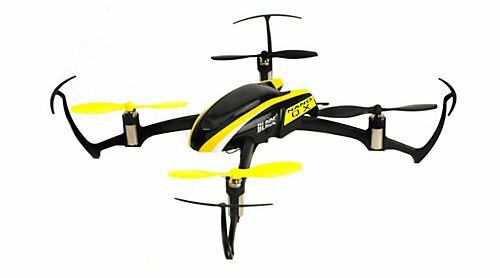 Moreover Hubsan x4 h107c is a very fair sized quadcopter which is not much tiny and not very large. When we talk about weight, it is heavy as compared to other models. This extra weight is because of factors including advanced picture processor, camera and so on. You can move this drones into all four direction to have a better view. Grab your Hubsan x4 h107c now to enjoy advanced features. PARROT AR.DRONE 2.0 POWER EDITION is incremental perfection in the stock of second gen model. Frightening new all black colour scheme is introduced in it. This quadcopter triples the battery life as compared to other drones. It increases the flying time to 12 minutes to 46 minutes making it more fun to fly. 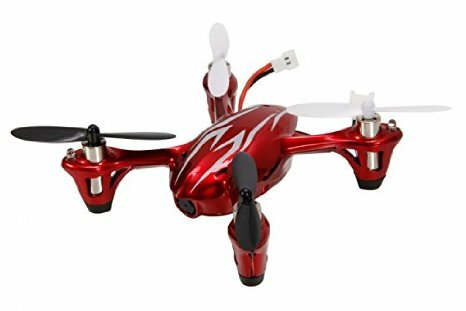 This drone can be easy controlled by smart phone or tablet and is compatible with both iOS as well as Android. As compared to other models the power edition model comes with additional rotors blades with variety of colours. These colours may include black, orange, red and so on. These accessories allow you the break from the same black color. Surprisingly the weight of Parrot AR Drone 2.0 power edition is just 380 grams making it easy to control. Power edition with its amazing feature of extra long battery life comes boxed with two 1,500 mAh Lithium-Ion power packs as opposed to one 1,000 mAh one. 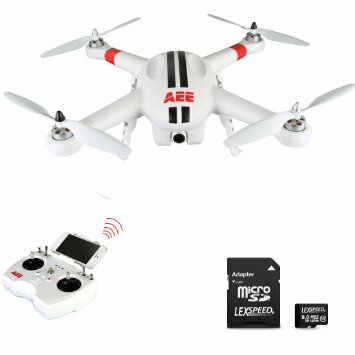 One of the best drones for sale 2015. Just dream anything you would like your drone to do, most probably 3D robotics will do it. Autonomous flight, long lasting battery life, best flight time, dynamic LED for directional awareness and the follow me function amazingly all are features of 3D robotics Iris. Based upon its features, iris is improvement of the previous models. The second generation made flight as easy as just drawing a path in your tablet and then 3D iris has overcome it. This drone is able to fly in the air for 15 minutes with the attached camera and 20 minutes without camera. Addressing a major objection with the original Iris, the craft now features screw-on and self-tightening propellers for a more reliable and better design. DJI Inspire 1 is a whole new level of quadcopter. This is closer to the real professional air video rig as compared to other drones. DJI inspire 1 may appeal the regular customers who still want a clever device to fly around and to collect the interesting footages. its specifications are for individuals who are doing professional filming for a living. It will be fascinating to see if the DJI Inspire 1 can sell to both hobbyists and professionals as well. Its features are as follows. Accommodate the large 4500mAh battery. Overall, the DJI Inspire 1 has a pretty overwhelming design and also brings a lot of new dreams to the quadcopter world. Another best drone for sale 2015 Blade is one of the important manufacturers of drones. Their products are simply amazing, attractive and easy to use. Blade Nano QX is one of their perfection. The weight of Nano QX is half once only, its battery timings are fine. It also has rechargeable battery. Following are the specifications of Blade Nano QX. Safety Feature: SAFE (Sensor Assisted Flight Envelope) Sensor Unit. 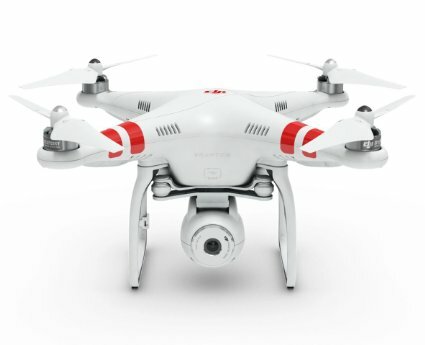 The above unique feature makes Nano a easy to use, and user friendly drone. As a quadcopter professional you are able to switch between Ability and Stability modes. It is one of great quadcopter which features strong elementary set of features to offer a great flying understanding. 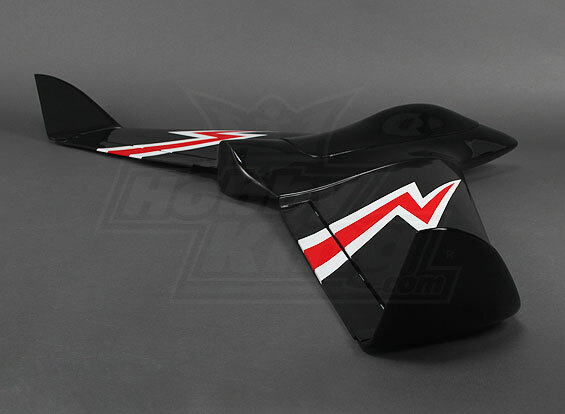 It is ideal for beginners as well as the advanced RC Flyers at the same time. DJI Spreading Wings S1000 is one of the popular and multi- Rotor drone recently manufactured by DJI. 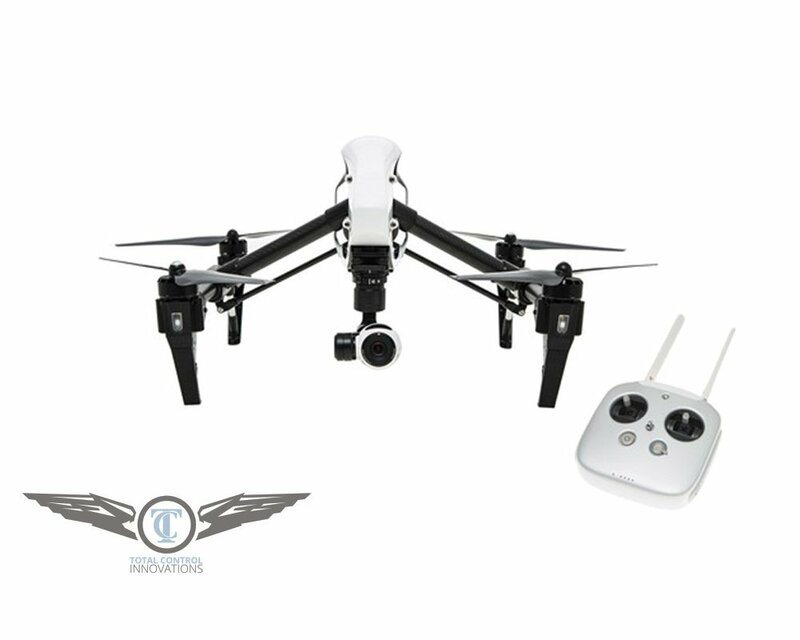 Basically it is designed for the aerial Cinematography and photography. It enable you to enjoy crystal clear Aerial view from its HD camera. It has powerful battery up to 2000mah making your flight more strong. DJI spreading wings is stable and safe The Spreading Wings S1000 Drone offers a huge amount of thrust that helps to increase the Power competence. It is one the best drones for sale 2015. With the help of DJI flight controllers; this model remains very stable even if there is a loss of a rotor. It is very easy to use and portable, and controllable during its flight. Surely it is one of the best drone in 2015 in which you can invest your money. A channel TX/RX with delta mixing. 2 x standard size MG servo. 42mm Brushless Out runner motor. Suppose you are having bath in the pool and suddenly a cute shaped drone come in front of you to scare you. Don’t be scared it is not something with jaws to eat you but in reality ZIPHUIS is remote controlled drone that has boats as well as a featured camera in it. Ziphuis can be used by different researchers for some survey under or above the water surface. Its battery life is fine and it surely is the entertainment for the user. These were the list of top drones for sale 2015. Which drone do you have? And for what purpose you use that drone? Let us know in the comments.